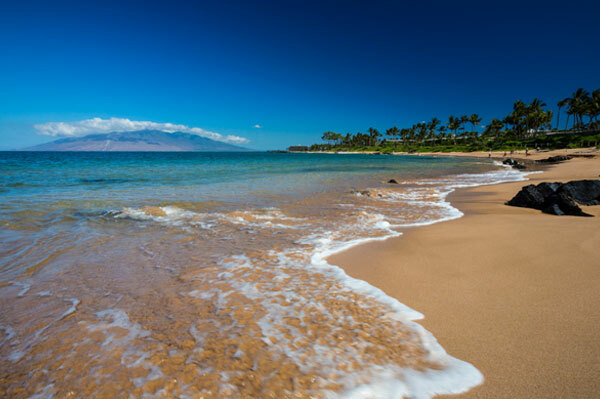 Through Feb. 3, TravelBrands is offering travellers the chance to save up to 35% on Hawaii vacations, as well as other special offers for both travel agents and their clients. Agents who book Hawaii product by Feb. 3 earn a chance to win one of four pairs of tickets on United Airlines for travel to Mexico, the Caribbean or the US. Agents will earn 5x Loyalty Rewards points when booking any product to Hawaii, including air only with United Airlines by Feb. 3. The TravelBrands Loyalty Rewards program allows agents to collect points and redeem them for a multitude of rewards.